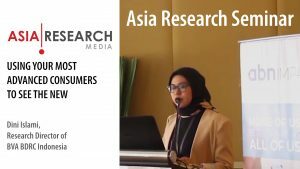 Advertising with Asia Research Media gives you access to our large and rapidly expanding group of Market Research and Consumer Insights professionals within the region. We recognize the importance of hard copy trade magazines. 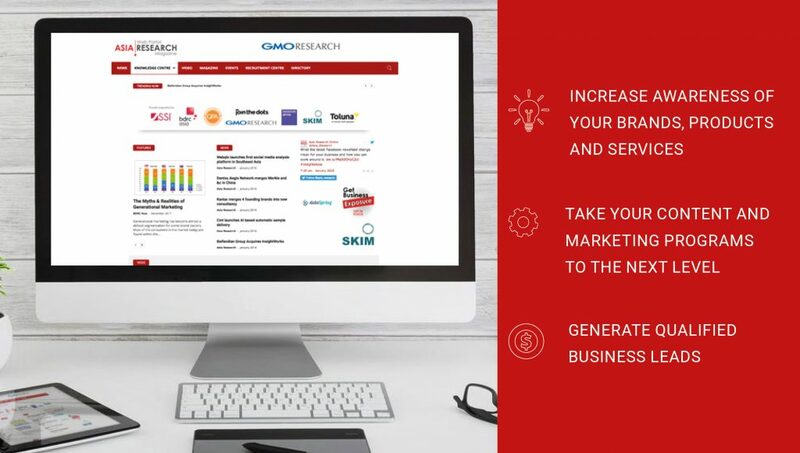 Over the years we have made the magazine more targeted by undertaking thorough updates of mailing lists, and enhancing the content with the very best articles from our contributors and Asia Research itself through its industry surveys. In 2018 we are producing two hard copies: a mid-year edition and an end-of-year edition. 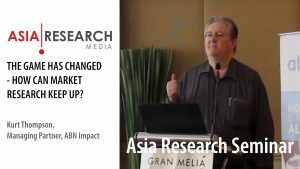 Asia Research produces a quarterly e-newsletter, that goes out to thousands of inboxes, who have been in touch with Asia Research Media over the last few years. For 2018, we have integrated our packages for both hard copy and digital. 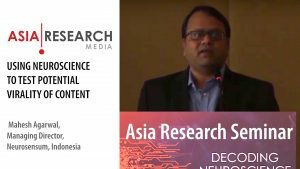 Asia Research Media reserves the right to deny any advertising offer. We do not run pop-up or pop-under advertising, and we do not accept advertisements with automatic sound or other content unsuitable for display in a work environment.